Part of a two-level introductory course for three to six-year-olds. 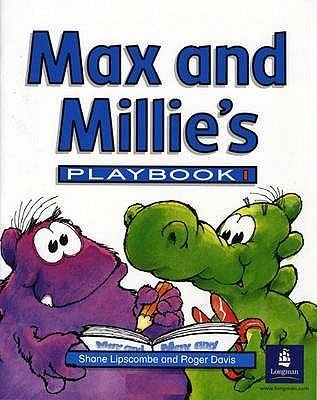 With the help of Max and Millie, two friendly monsters, children learn to say and understand useful language items. The course can be used to study either American or British English.